An in-depth review of the Portex Markets | Is this broker a scam? See here! 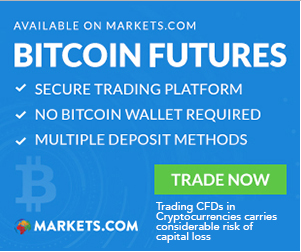 According to the details provided on the FCA website, Portex Markets is a brand of C B Financial Services and is licensed by the FCA in London and FCB in South Africa. According to the Portex website, the issued license number for the firm is 466201. Further details about the firm which are confirmed on the FCA website include phone number +44 02037959555 and a physical address which is at The Wheel House in Hassocks, West Sussex, UK. The question that most traders ask themselves about Portex Markets is why C B Financial Services should be represented by a newcomer. C B Financial Services has itself been on the receiving end from clients for some time for conducting shady business. It seems C B Financial is looking for a proxy firm which can continue its scam business online. Portex markets was registered in 2014. The firm also acts as an appointed representative of One Financial Markets which has also been accused of running scam like business and even causing people to lose money. When you check Portex website, you will find that many details such as the license number 466201 also appear as those of One Financial Markets. At Portex Markets, there is no set minimum amount which a trader should deposit in order to open an account. For online payments, however, a minimum of $50 is required. A trader can make deposits to and withdraw from his or her account using bank wire, Skrill, Neteller, or credit/debit cards. Indonesia clients can use FasaPay in addition. The floating spreads at Portex start from 1.2 pips for EUR/USD pair and comes at no commission. When it comes to leverage, the maximum rates at Portex Markets are up to 1:400 which is comparatively high. However, there are many firms which offer 1:500 leveraging rates. High leveraging involves means a high risk of even losing all your capital. FCA plans to reduce the ratio in the near future. How is the trading platform? The firm’s platform utilises MT4 trading tool. Whether you are using a Smartphone or a desktop, you are covered. There are quite a number of tools and resources which make analyzing dynamics of financial instrument and trade with MT4 easy. According to Portex, all its clients get to enjoy daily signals which are quite comprehensive and intuitive. However, the promises are outshined by the many negative reviews directed towards the firm. Traders often have extreme difficulties withdrawing their money and this makes Portex a bad broker to engage with. Portex Markets acts as a representative of C B Financial Services even though the latter is licensed to do the same thing as the former. On the other hand, One Financial Services is registered in London just like the other two. As stated above, it seems the owners of One Financial Markets are the same ones for C B Financials as well as Portex. Given the many complains directed towards the older businesses, the owners resulted to creating Portex. Unfortunately for them, things are catching up with them as clients have discovered the connection between the firms. Other people have not been so lucky and they have lost money to Portex. Can Portex markets be trusted? The firm is duly licensed and authorized under the strict regulations of FCA. However, it is accused of hiring people to write positive reviews. There are also several complaints from around the world about the firm’s failure to keep its word when it comes to the deposit and withdrawal of money. 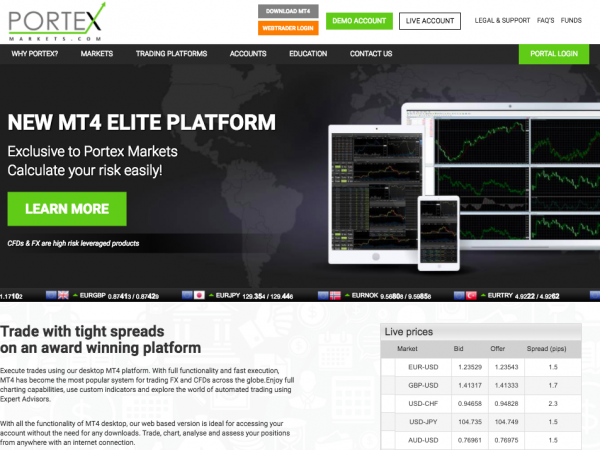 It is also worth noting that the Portex Markets website looks a tad low quality as compared to other Forex trading platforms. Even though the firm offers competitive spreads, commission free-trading and MT4 trading, one should first seriously evaluate the cons and the pros that come with opening an account with them. Portex Markets Review	Overall rating:	1	out of 5 based on 1	reviews.